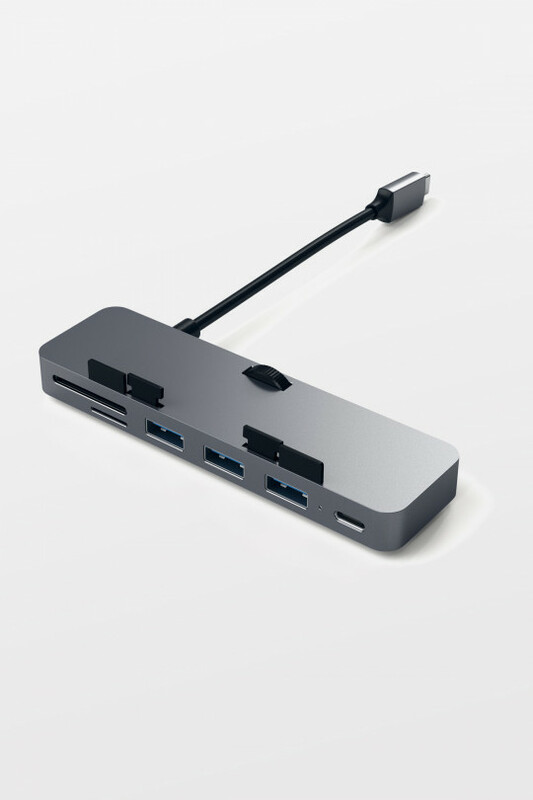 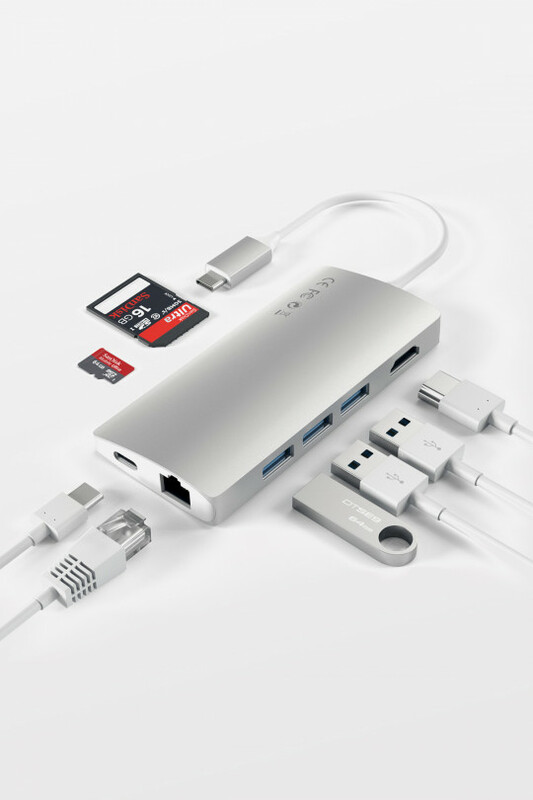 One single cable lets you charge your USB-C enabled devices such as laptop, tablets and phones. 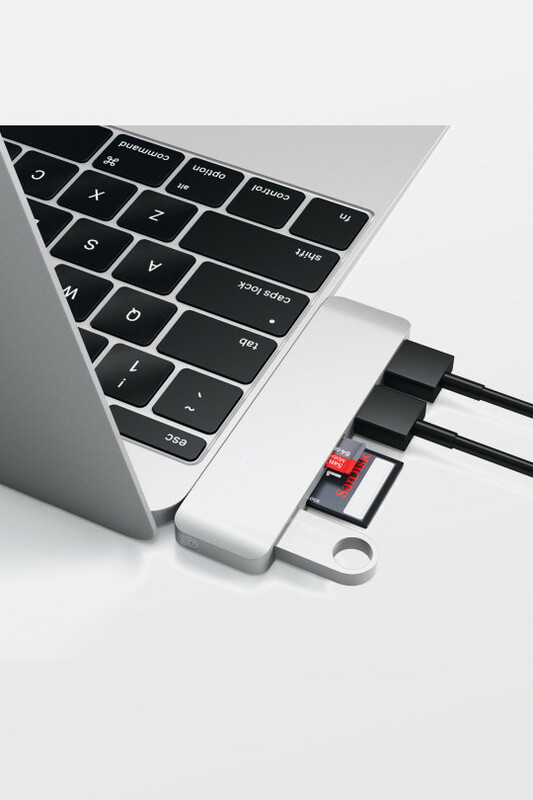 The cable can also sync data such as photos, videos, files etc between devices such as USB-C enabled computers and mobile phones. 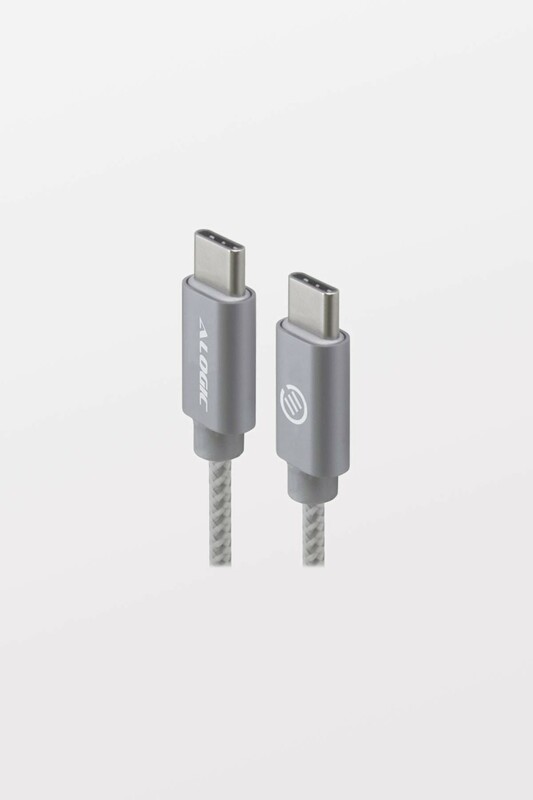 Prime Series Cables feature a durable nylon braiding and precision laser welding to withstand all pulling, stretching and yanking the cable might be subjected to. The cable also features Aluminium housing for each connector, which provides an elegant design and at the same time makes the cable durable, light and easy to use.